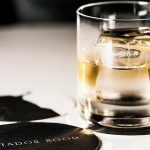 The Upper East Side of Manhattan has experienced quite the comeback over the past few years with an influx of cool bars, restaurants and a shiny new 2nd Avenue Subway. 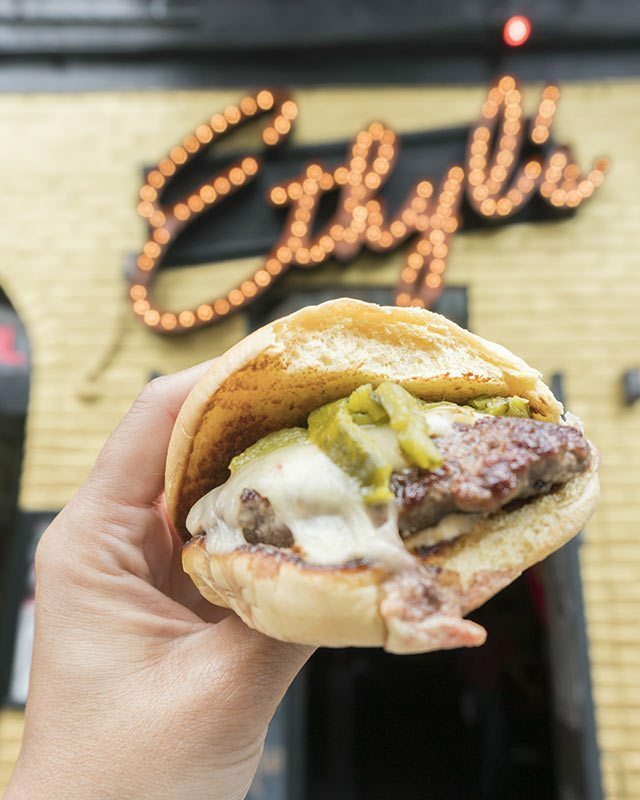 Fresh off celebrating their one year anniversary, we recently checked out Ethyl’s Alcohol & Food where they serve up hefty sides of old school 1970’s New York grit with their hospitality experience. Pulling up a barstool at Ethyl’s, you immediately sense a pleasant hint of dive paired with the friendliness of your local Cheers spot. 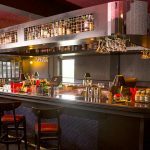 The venue is a collaboration by native NYC industry veterans Chef Paul Gerard and Gerard Renny whose combined resumes include the original Studio 54, Soho House, Bar Stuzzichini and the Soho Grand Hotel. 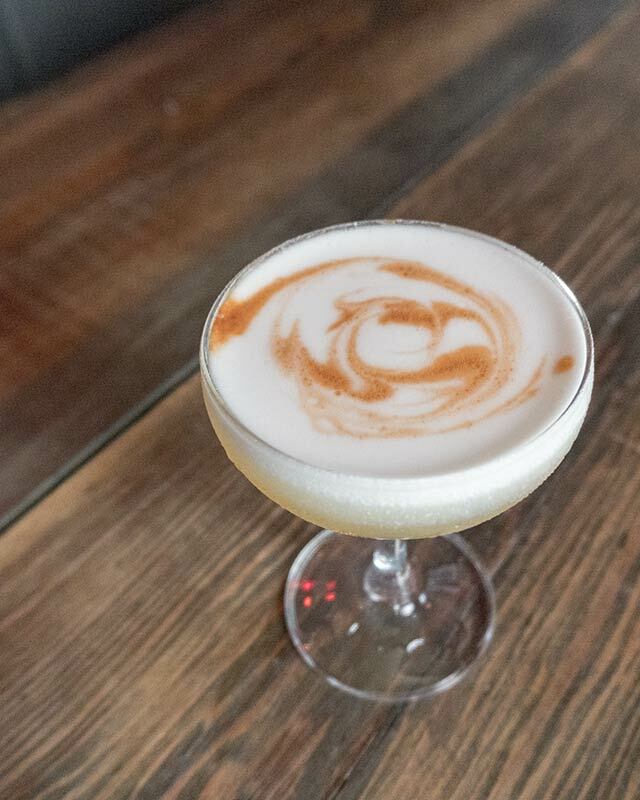 The name is an homage to Upper East Side celebrity institution, Elaine’s, that shuttered its doors in 2011. 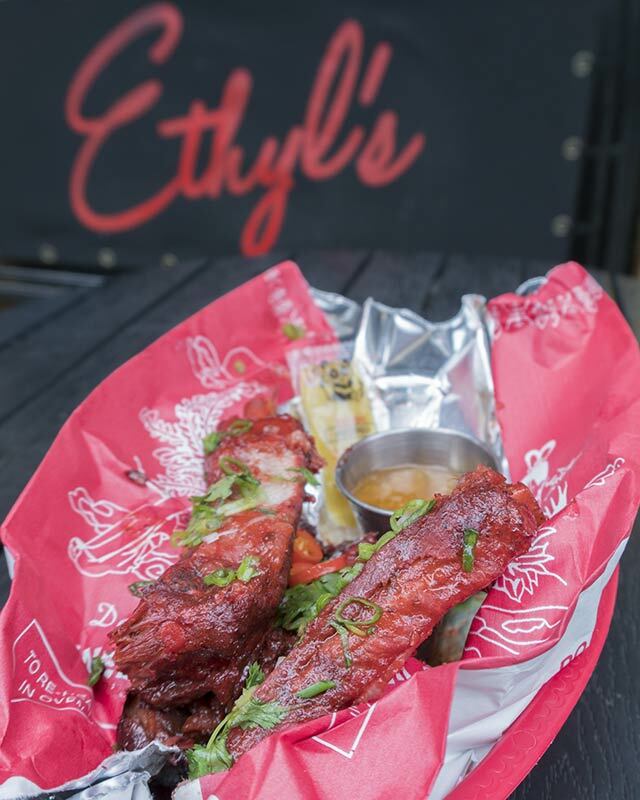 The vibe at Ethyl’s is pure rock ‘n roll fun with menus and staff that fully embody the concept and delivery on all fronts. The cocktail menu includes drinks appropriately named. There are also draft options with The Gent (black barrel whiskey, Campari, cocchi americano, over ice) and sparkling Rosé … yup had to have some, and a House Shot menu with solid beer and wine offerings. Food is a real highlight at this spot and it is a favorite of many “foodstagrammers” and deservedly so. The menu consists of dishes that are perfect to soak up all of the booze. Some of our favorite dishes include the Disco Curds, Chinatown Ribs and French Onion Mac & Cheese. However, the real must are the burgers. While the bargain Fi-Dolla Burger is arguably their most popular dish, we really enjoyed the spicy kick of the Cinco Dolla Burger with roasted poblanos, pepperjack cheese, and house spicy gogo sauce. 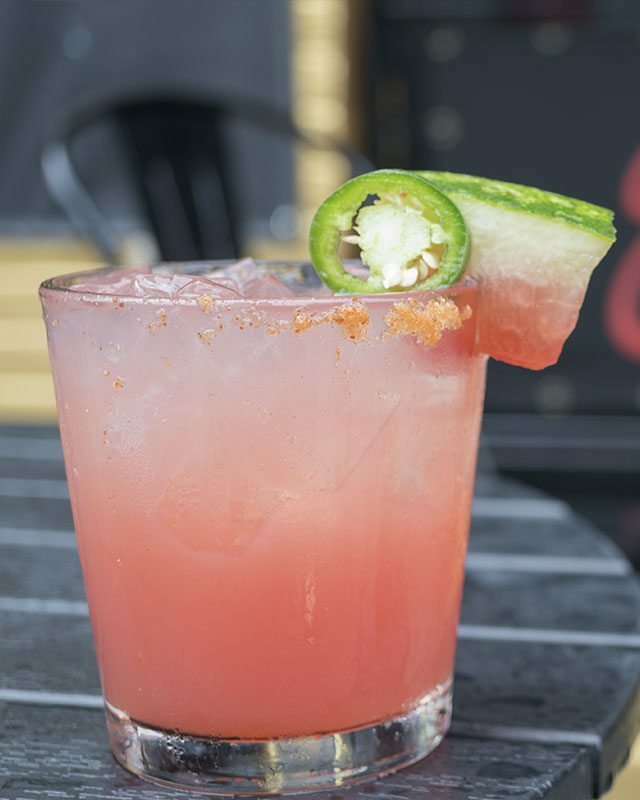 Ethyl’s Alcohol & Food is definitely a party spot, so head here with good times in mind. 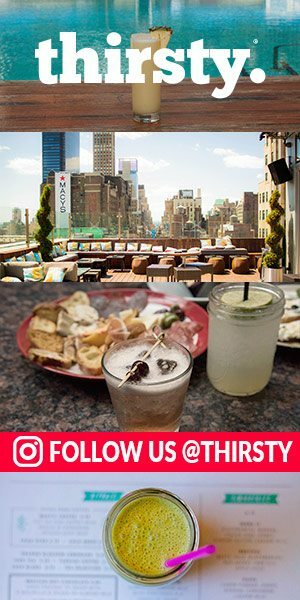 They also host seriously fun weekly programs like live rock music, burlesque, bingo a-go-go and boozy brunch with $5 cocktails. Monday – Friday 4 p.m. – 4 a.m., Saturday and Sunday noon – 4 a.m. Kitchen open daily until 4 a.m.